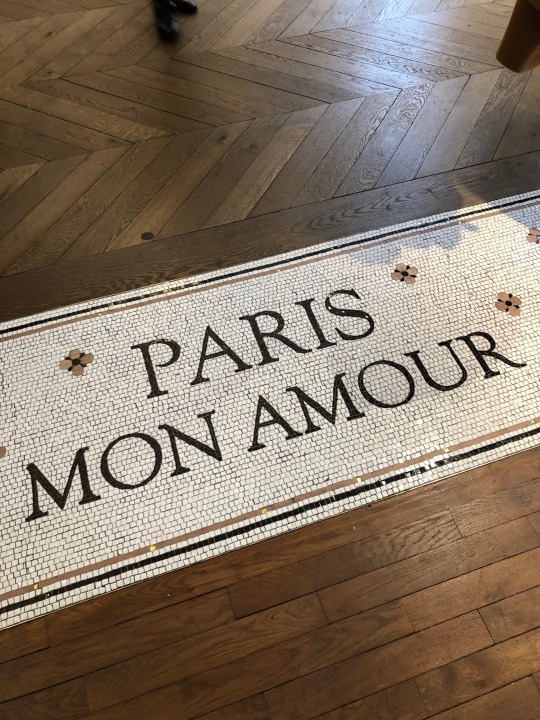 In late November last year, my dear friend and former L’Oreal colleague Michelle told me that she was going to be in Paris for Maison & Objet in January. 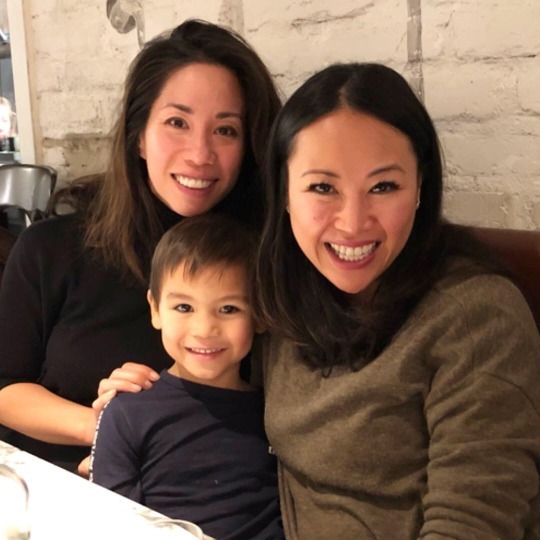 So, I took the opportunity to meet her there and bring Jax and Ry with me, too. 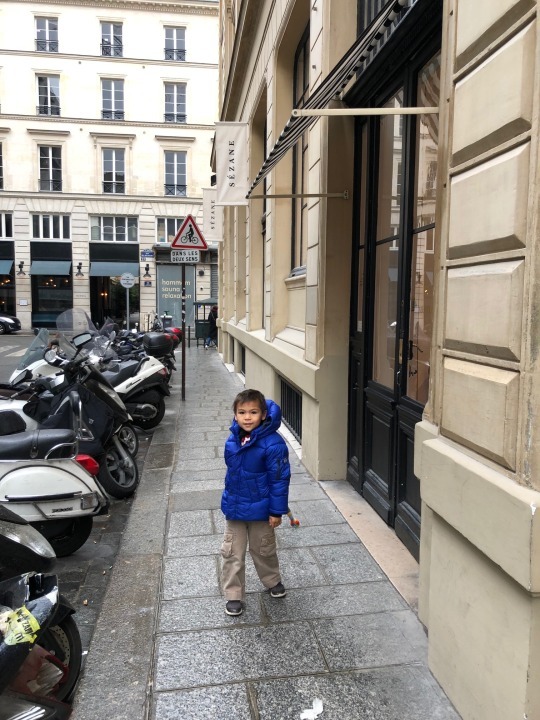 This was my 4th time in Paris, but a first for both Ry and Jax. Where to start? First, the trip wasn’t nearly long enough – we arrived Friday evening and left Monday morning but I will not complain. 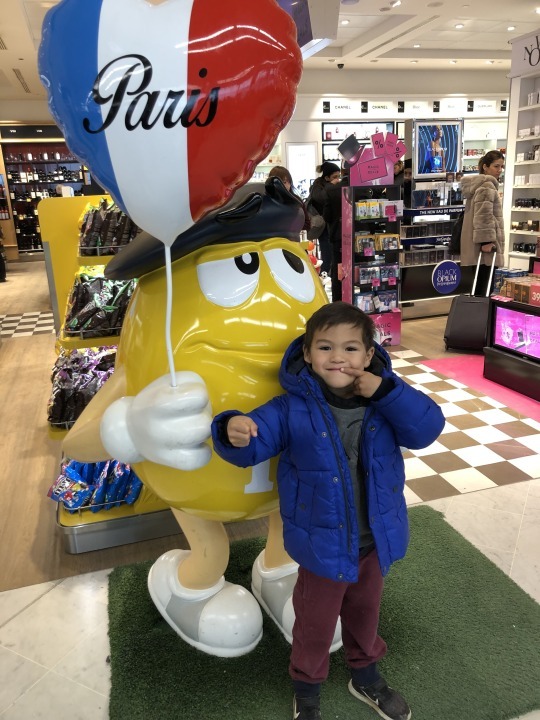 It is wonderful that we live in Portugal and can hop on a plane and fly merely 2 ½ hours to do a weekend in France! 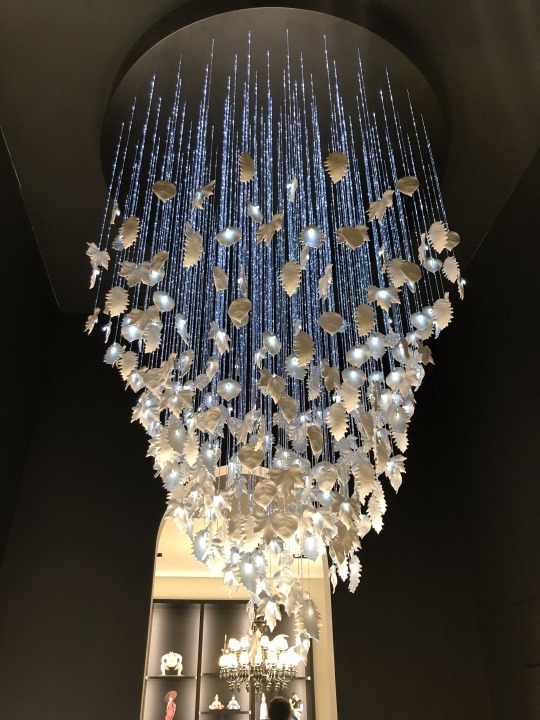 But, because I spent some time at Maison et Objet to do some work-related marketing research (blog post to come), that also cut into my leisure Paris time. Still, all in all, we were able to see and do a lot. 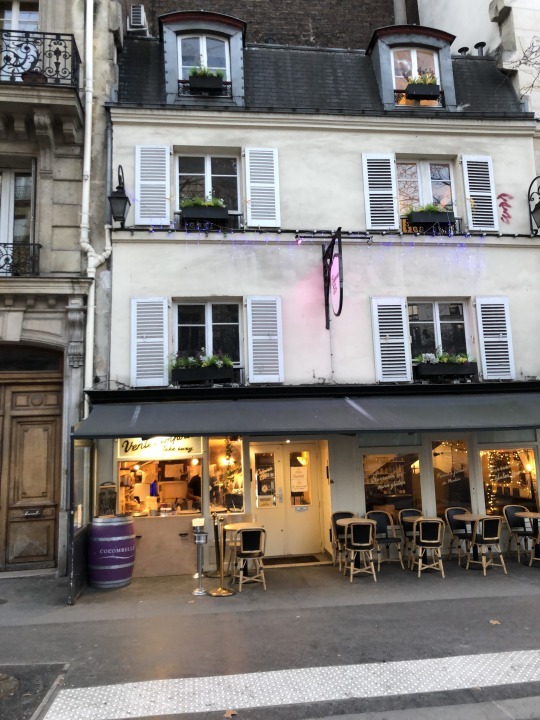 Friday night: Arrive, eat a quick dinner by our AirBNB and head to the Eiffel Tower! Gorgeous! It is a sight to see it at night. I am an early riser so I went to get pastries at Blé Sucré. It opens at 7am and I was pretty much there at 7:05am. 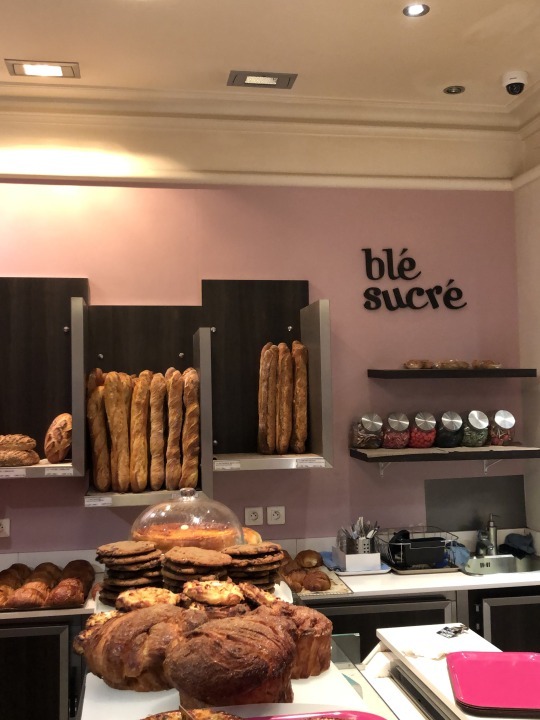 We stayed in Le Marais near the Opéra Bastille area and I had read that Blé Sucré, located within walking distance, has some of the best croissants in Paris. 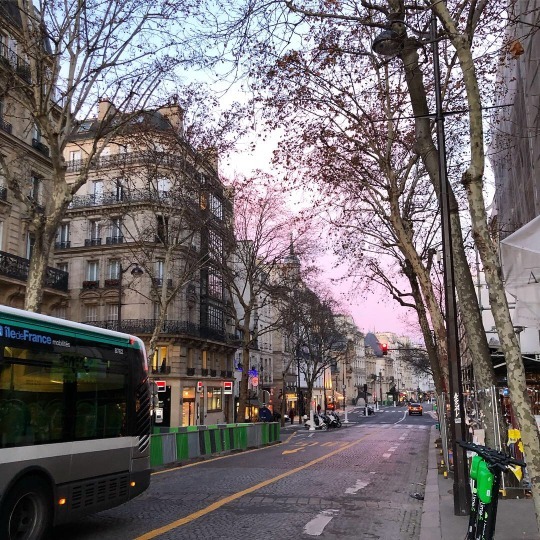 Anyway, as I was walking the gorgeous streets of Paris, and watching the sun rise in Bastille with its picturesque pink skies, I seriously channeled Rose from The Marvelous Mrs. Maisel and in my head, I was wondering how to convince my Abe (Ry) to drop everything and live here. This despite the fact that it was freezing. Who gets me??!? 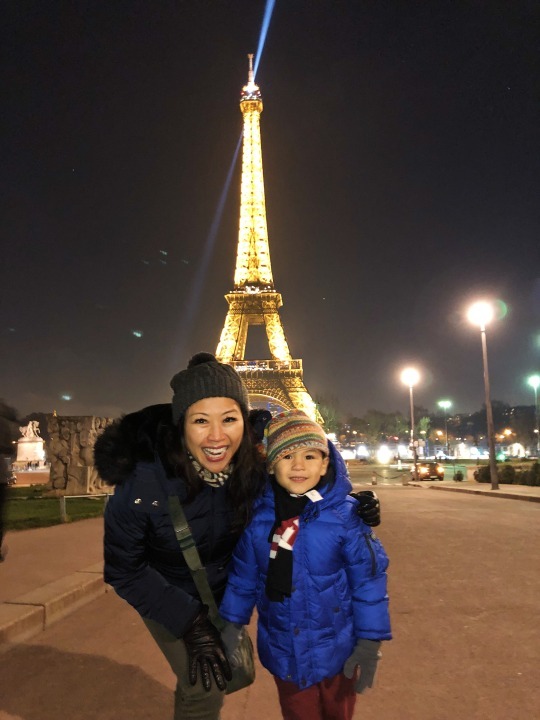 There is just something about Paris – it is so beautiful, cultured, and sophisticated that even Michelle was saying that she feels her most beautiful in Paris. I wholeheartedly agree, and I sure am envious that she will live in Paris part-time starting in April. She already lived here for 5 years, then moved to London for 3 years, and is now back in Northern California to be closer to her parents. 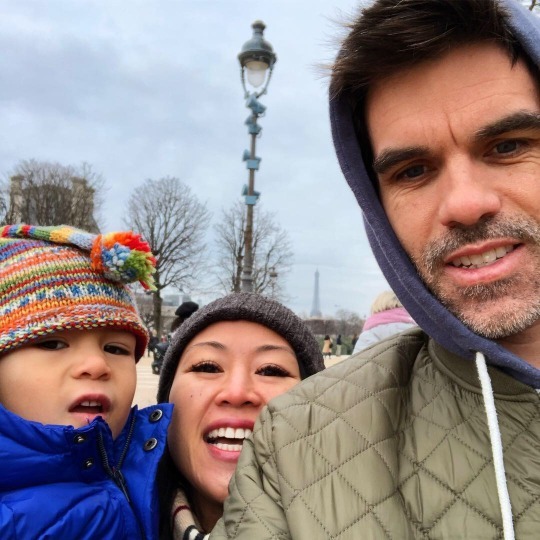 But soon she will be able to work remotely and live in Paris part of the year. Sounds perfect! 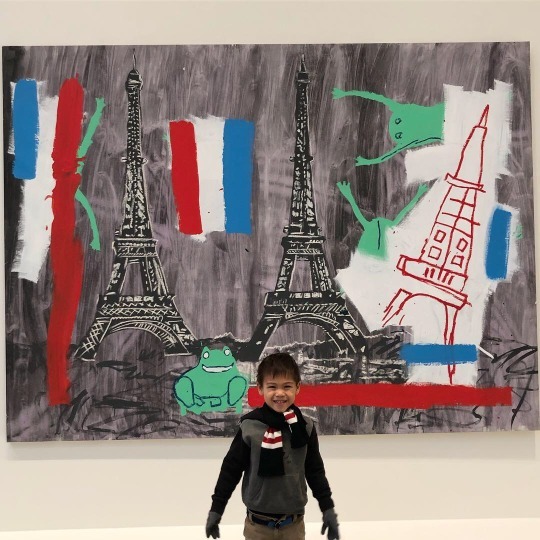 Anyway, after Ry and I inhaled our croissants and Jax finished his gluten-free strawberry, banana, and honey crepe that I got at Crêperie Elo Bastille, we were ready to tackle the Metro and go to Fondation Louis Vuitton to see the the approximately 120 artworks of Jean-Michel Basquiat. The Fondation is fairly new as it opened in October 2014 as a space to celebrate artistic creation in all its forms. 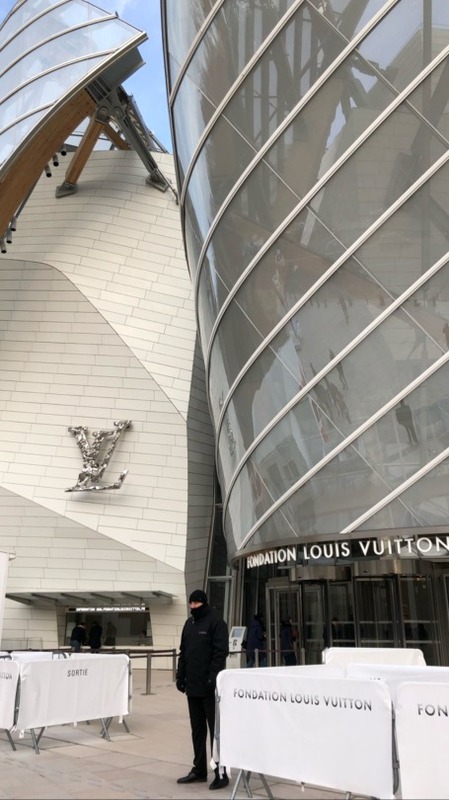 Commissioned by Bernard Arnault, the gorgeous building was designed by architectural genius Frank Gehry. The Basquiat collection is amazing, and extensive – spread over four levels! 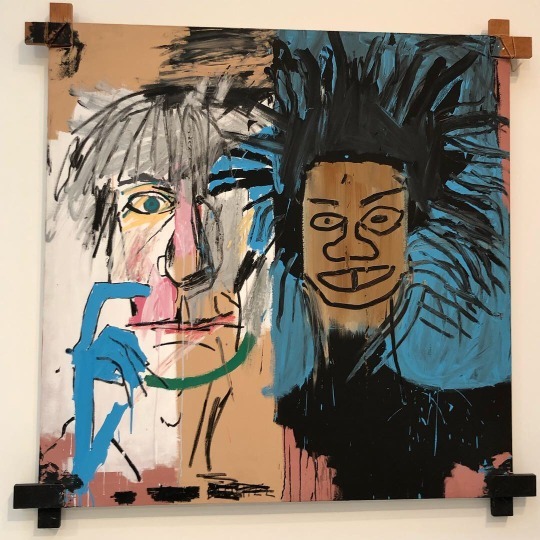 With so many canvases available to observe, I was able to get a really good feeling of Basquiat’s works and message and was incredibly inspired. 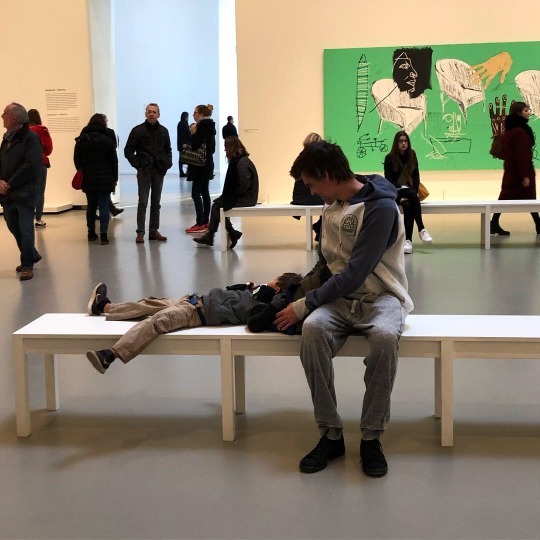 To top it off, our timing was perfect because the exhibit took place from October 3, 2018 to January 21, 2019, and we saw it on January 19th! The exhibit was supposed to end on the 14th but they extended it a few days, so when I saw that when I was still in Portugal, I booked our tickets right away to make sure to get one of the last remaining slots. 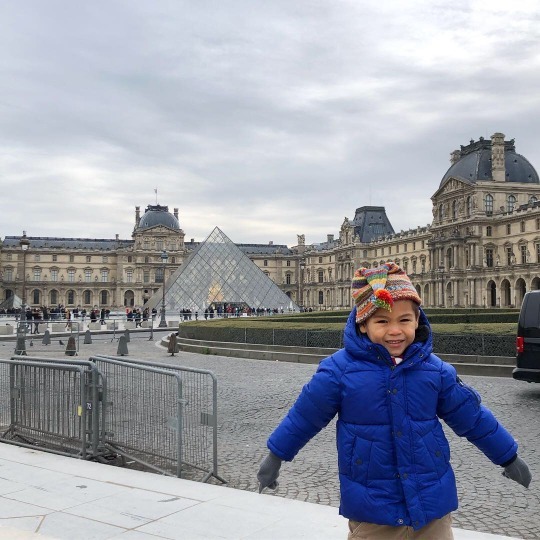 After the Basquiat exhibit, we took the metro to the Louvre. 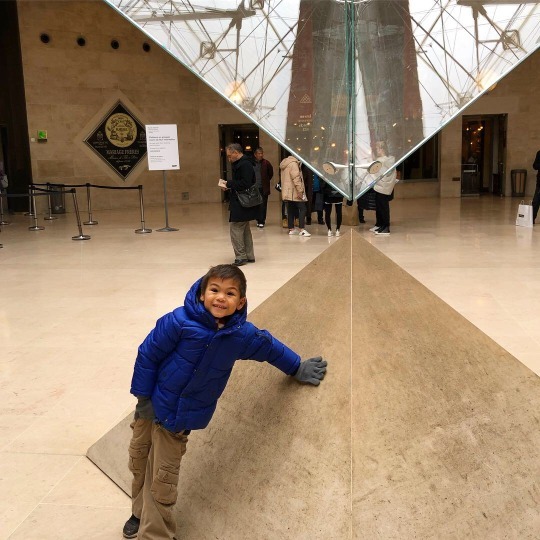 As we know, a trip to Paris is not complete without seeing the Louvre and Tour Eiffel and I wanted to make sure Ry and Jax would see these Parisian landmarks. Even though the temperatures were below freezing, we were able to walk around and grab a few photos. After that, I hit the clothing shops! 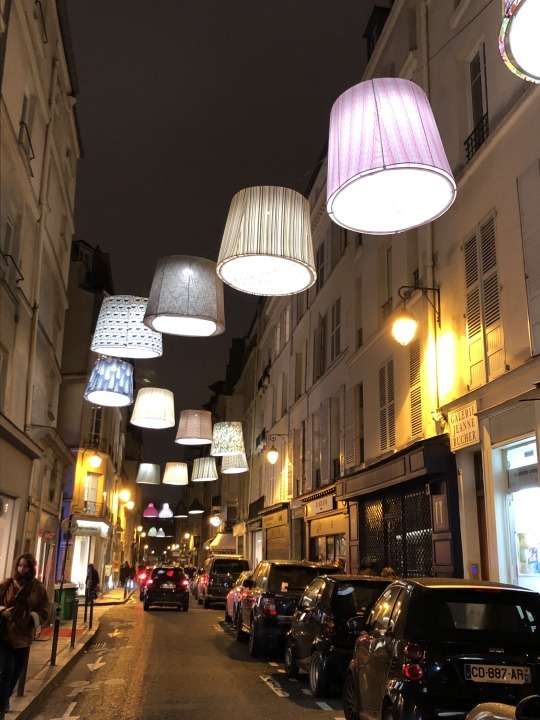 My friend Angie, a Parisian native and owner of Artisan Lofts had previously directed me to her blog with a list of her favorite stores, so I hit Sezane and the Maje outlet. 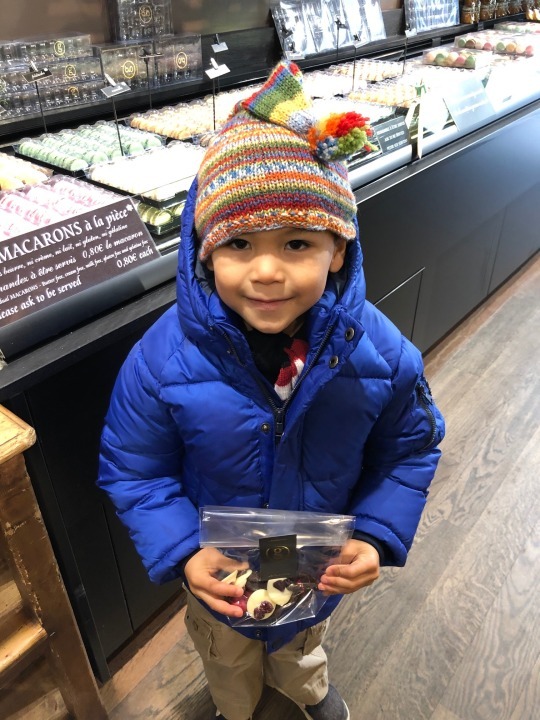 But just before that, Jax and I also stopped by a Maison Georges Larnicol chocolate shop, so he was able to get some Parisian treats, too. 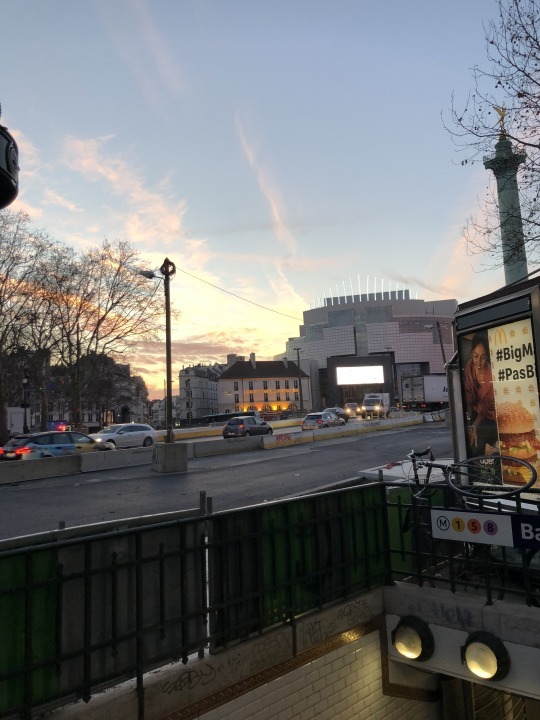 After all this, I left Ry and Jax and went all the way to the Parc de Expositions to go to the Maison et Objet EXPO. 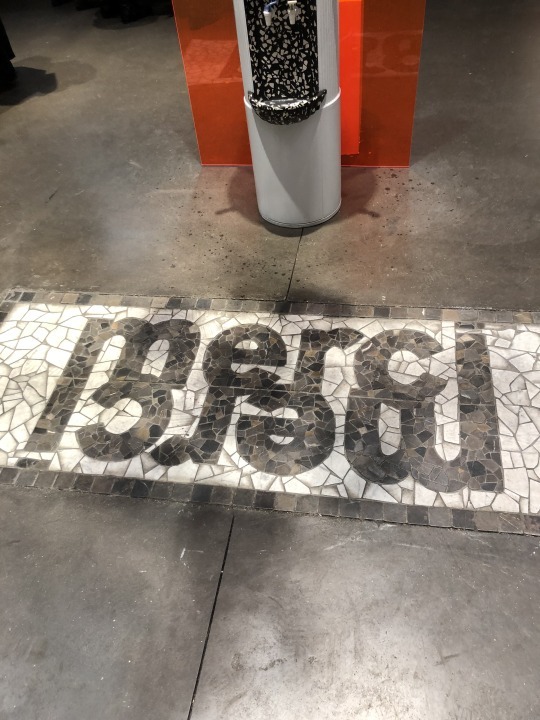 Amazing, beautiful, and overwhelmed with all the home design and beauty eye candy, but one of the best trade shows I’ve ever been. Stay tuned for my blog post on that! 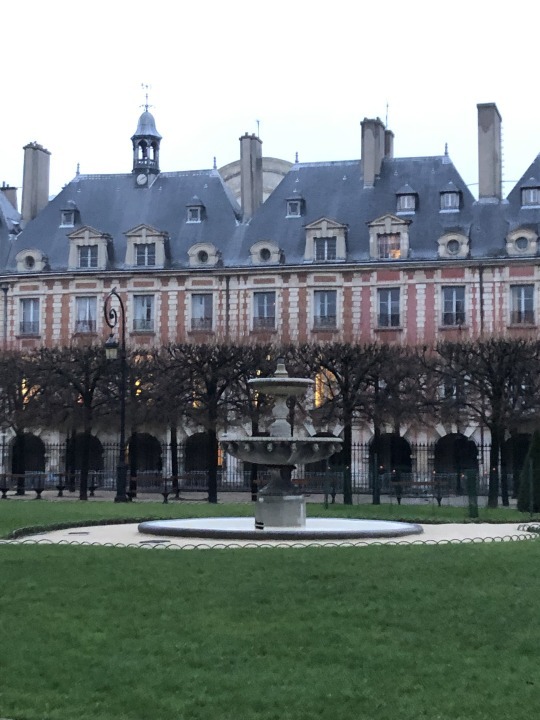 On Sunday, I spent the good half of the day at M&O, after first getting Jax yet another gluten-free crepe that he loved so much and strolling to the Place de Vosges, which was peacefully empty on a quiet Sunday morning. 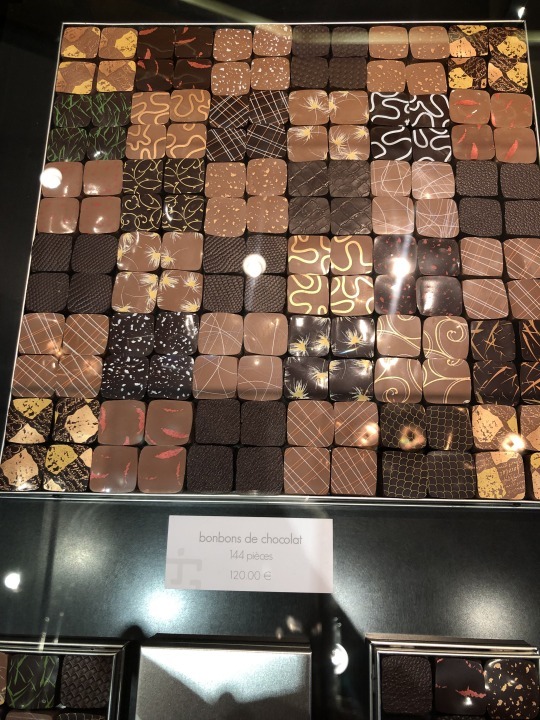 At M&O, I finally met up with Michelle and her work colleague Lynette, and after a few hours of walking the various halls we hadn’t already seen, we called it quits and went to Jacques Genin, the most exquisite and sophisticated chocolate and patisserie shop I’ve ever seen. Leave it to Michelle, who is the most discerning foodie, to take us to this elegant place. It was heaven! I couldn’t leave without purchasing some of their chocolates and caramels and of course, the chocolates were packed in a beautiful tin. Yes, a heavy, substantial tin box. 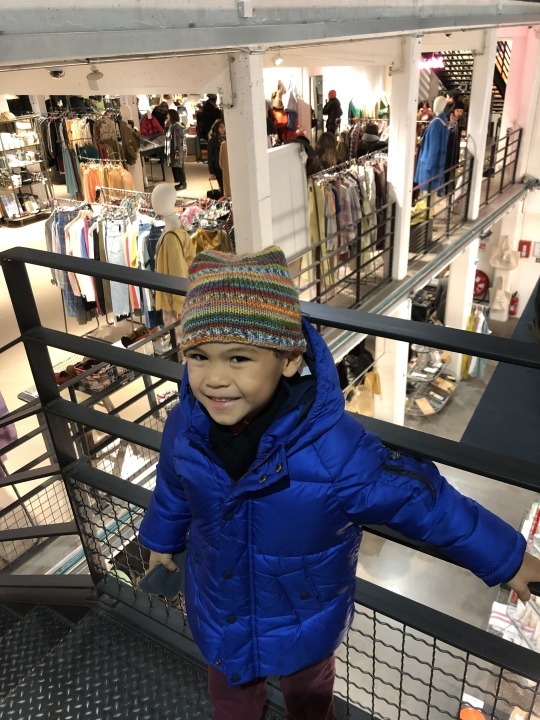 I also did another quick shopping stint, dropping by the hip and trendy 3 story concept store, Merci and also to Leon & Harper. Dinner w my fabulous, sophisticated friend of 20 years! 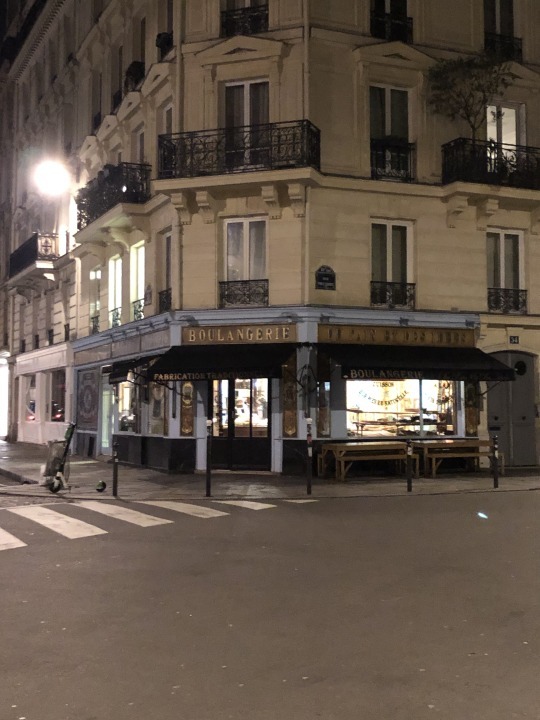 Time to head to the airport but not before waking up early to go to Du Pain et Des Idées. 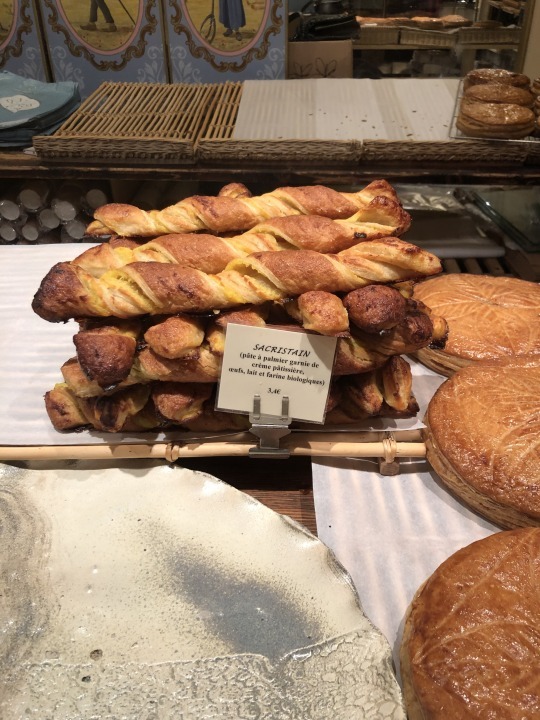 I swear, I will fly back to Paris just to grab more of their delicious bread and pastries. Their reputation is worth it. And because I am an early riser, I again was there when it first opened and there were no lines! 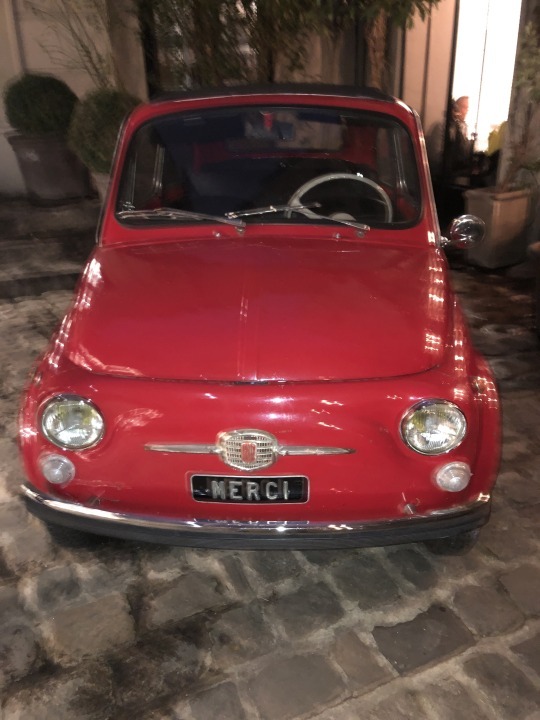 Au Revoir, Paris! Til next time!